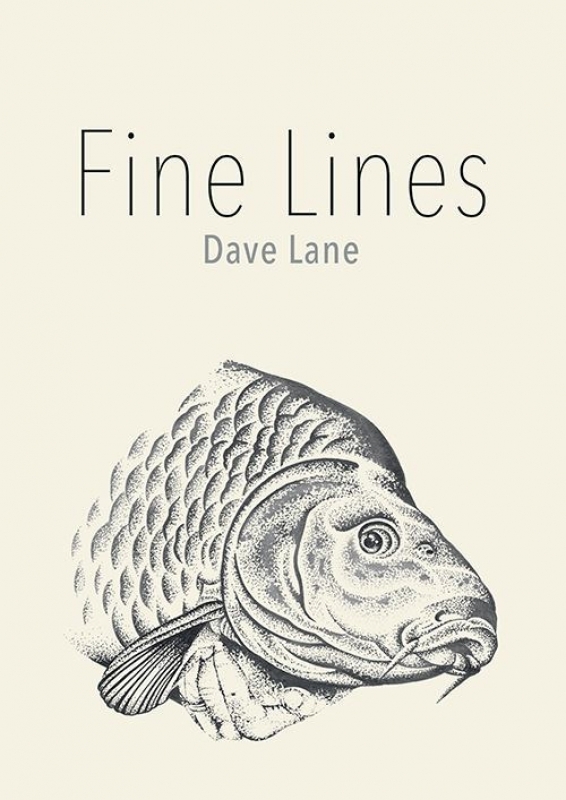 Now available direct from Carp Books Online - a 'Signed Copy' of Dave Lane's 4th book Fine Lines. Whether you're an avid fan and following on from Dave's first books, or delving into his world for the first time, you are bound to be entertained, amazed and left wanting yet more of his adventures. A must read for novice and experienced carp anglers alike.